It's time for the US Chess Championships for 2012. The line-up is ready for both the men and women's sections. The event would be held from May 7 to May 20 in St. Louis. Grandmaster Gata Kamsky and International Master Anna Zatonskih each look to defend their respective titles against strong and determined fields. For the fourth consecutive year, these prestigious events will be held at Chess Club and Scholastic Center of Saint Louis (CCSCSL). The 2012 U.S. Championship will feature an elite field of 12 grandmasters and a guaranteed prize fund of more than $160,000. With an average USCF rating of 2714 according to the USCF’s January rating supplement, this marks the strongest field in the history of the event. 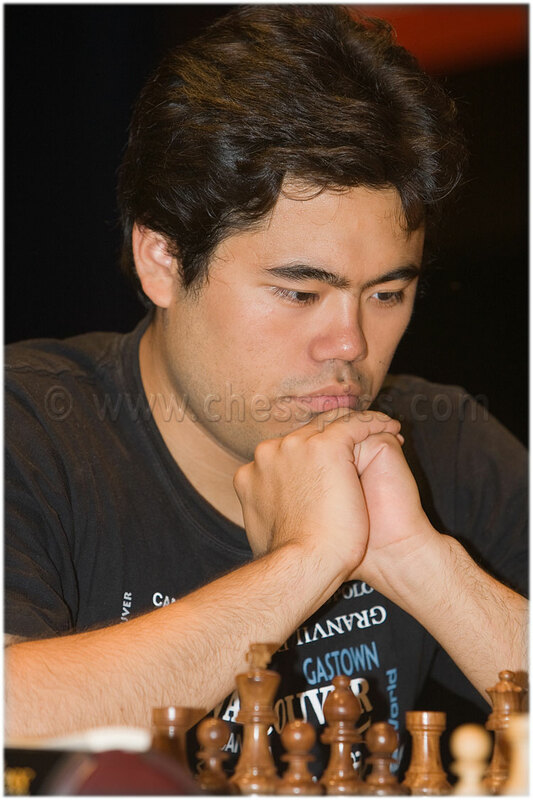 After sitting out of the 2011 U.S Championship, GM Hikaru Nakamura, ranked No. 6 in the world, has accepted an invitation to participate this year. Nakamura, 24, is seeking his third U.S. Championship title. GM Yasser Seirawan, who came out of retirement to play in last year’s U.S. Championship, has accepted the final invitation for the U.S. Championship. Seirawan had a stellar performance at the 2011 World Team Championship in Ningbo, China, where he defeated three top-30 players on his way to a silver medal performance. The CCSCSL also will sponsor the “$64K Fischer Bonus,” to be awarded to anyone that scores a perfect 11-0 in the U.S. Championship, in honor of Bobby Fischer’s 11-0 result at the 1963-64 U.S. Championship. Tickets for the opening ceremony, which will take place on May 7, and the closing ceremony, scheduled for May 20, will be available soon. Round one for each event begins on May 8. The U.S. Championship and the U.S. Women’s Championship will both be classic round-robin tournaments, in which each participant will play every other participant exactly once. You can access the official website at this link: www.uschesschamps.com.